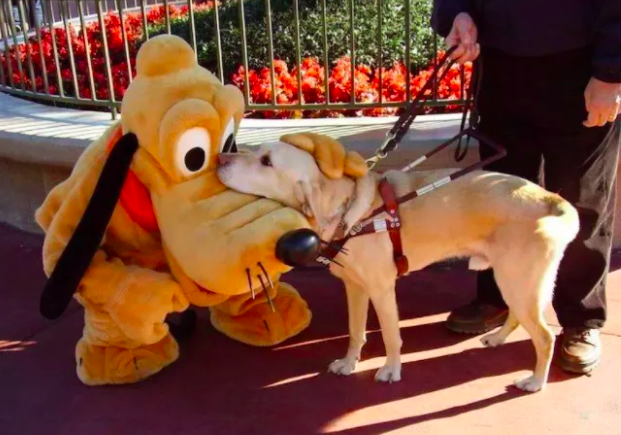 Dogs at Disneyworld. Husky baby whisperers. 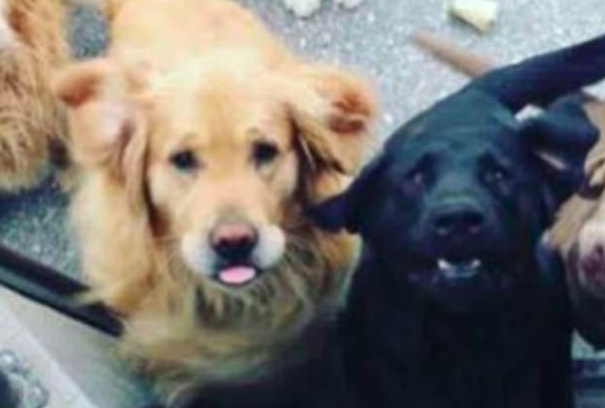 UPS-loving pups. 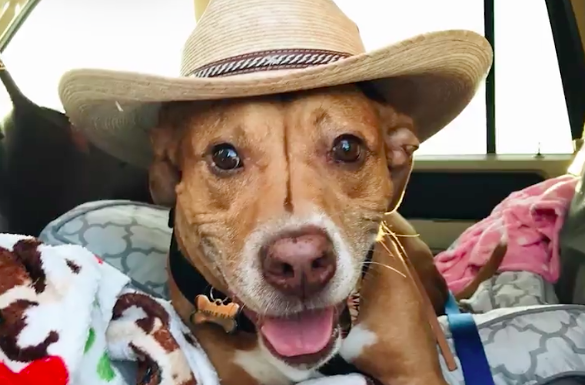 This week's most pup-spiring stories are making our hearts do backflips. Disney is officially the happiest place on Earth! 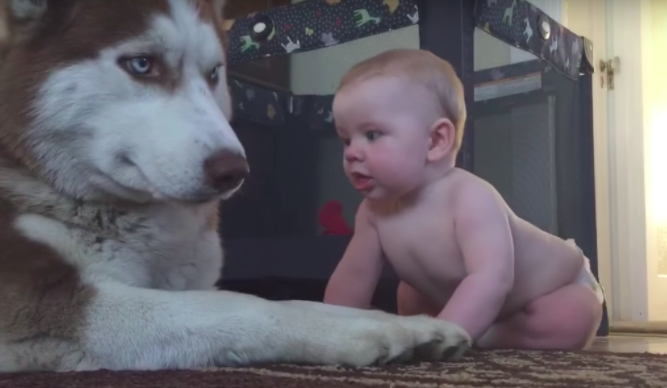 Who knew huskies were baby whisperers? 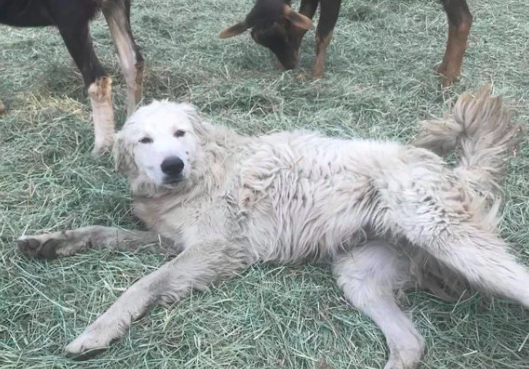 This goat-herding pup is a true hero. Nutrition graduate student, foodie enthusiast, and animal obsessed. 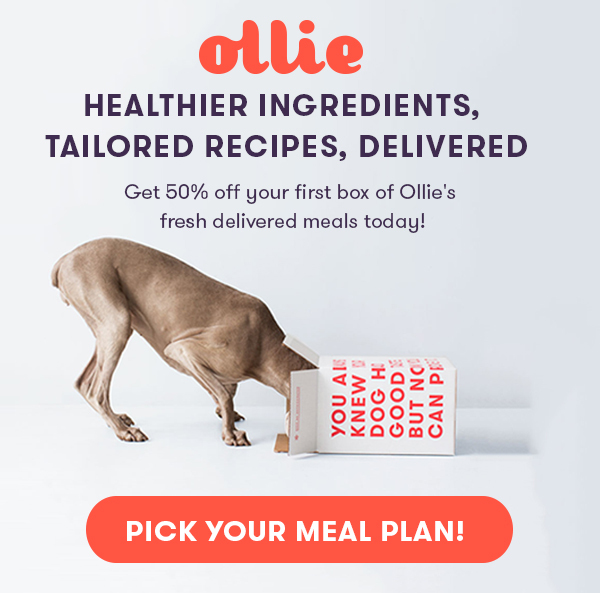 Has five siblings (three human sisters and two Airedale Terrier brothers).